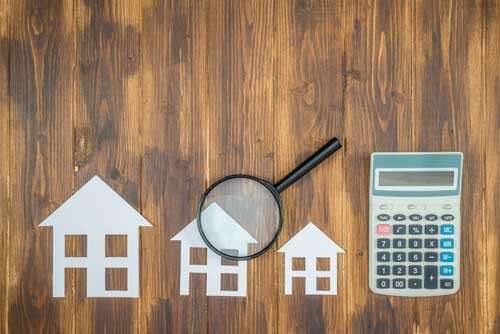 You may think the words pre-qualification and pre-approval can be used interchangeably, but the fact of the matter is these words have different meanings, and only one of them will help you compete in the homebuying market. Essentially, pre-qualification is a non-binding letter from a mortgage lender that estimates the amount of money a potential borrower will be able to spend on a home. 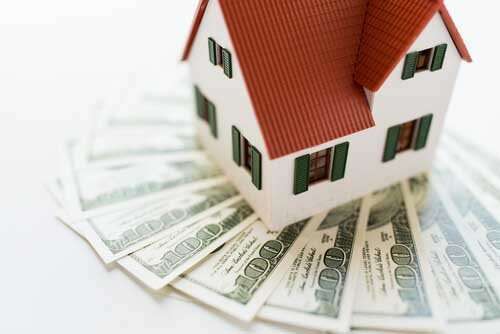 This is done through quick calculations of the borrower’s income, assets, credit, and debts. If you’re considering buying a home, getting a pre-qualification letter is a good place to start. Through this process, no application is filed, no verified documents are processed, and nothing is solidified. Although it is a good general outline of where you’re at financially, it won’t be too helpful when it comes time to actually purchase a home. Pre-approval is similar to pre-qualification, but it involves a much more in-depth, verified analysis of a borrower’s information. This includes a borrower providing legal proof of their financial stability. In order for a lender to loan you money, you must first prove that you a financially stable enough to pay off your loan. You’ll have to provide W-2s, summary of assets, employee paystubs, and your total monthly expenses. Because pre-qualification is just a light check on your finances, you may have unknown credit issues that can affect your home purchase. Pre-approval reduces the chances of such issues happening. Many agents won’t accept an offer unless a customer is pre-approved. This proves to the agent that your offer is valid, and you have the financial stability to back it up. An offer from a pre-approved buyer is essentially just as good as an offer from a cash buyer. Just remember that getting pre-approved does not automatically mean that you will get a loan. You will still need to fill out an official application and go through underwriting before you get a certified approval. 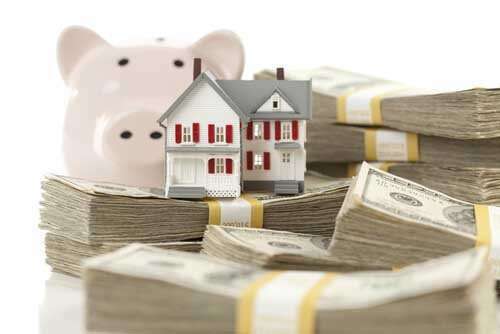 This varies depending on the lender you choose. In general, pre-approval takes 24 -48 hours once the lender receives your documents. Again, this varies by lender, but it usually doesn’t cost anything. Sometimes you’ll have to pay a credit report fee, which is usually about $25. Maintaining a good credit score is always important. You may have heard that pulling your credit will negatively affect your score. This is only true if you fail to close on a loan within 30 days of your initial credit pull. You can get as many credit pulls as you need, as long as they take place within 30 days of closing on your loan. So you’ve gotten pre-approved and you’re waiting for your application to be processed. A lot can go wrong while your application is processing. There are many things you should and shouldn’t do while waiting. Make sure you continue to pay your bills, and continue to save as much money as you can afford. Do not gather any new debt, incur any new credit inquires, and don’t get a new job. These can be extremely detrimental to your application. As long as you follow the steps above, you should be moving into your new home in no time.